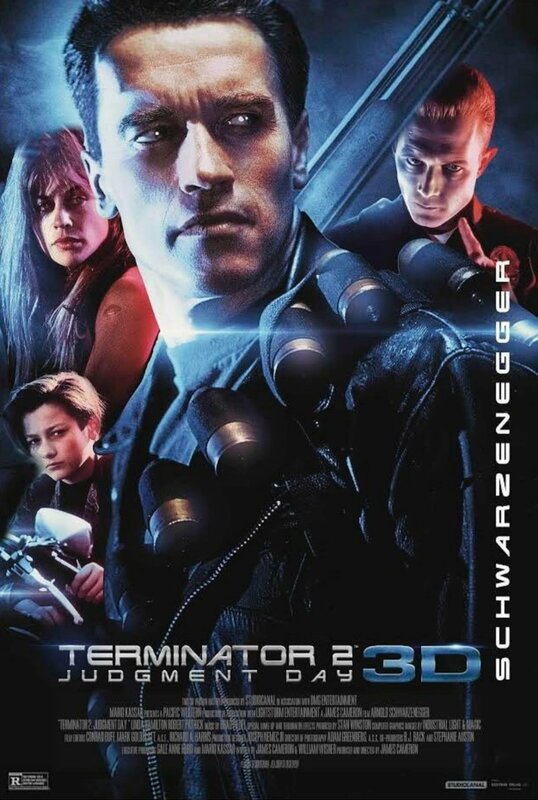 The re-launch of Terminator 2: Judgment Day 3D is almost upon us Terminator fans, and we couldn’t be more excited! 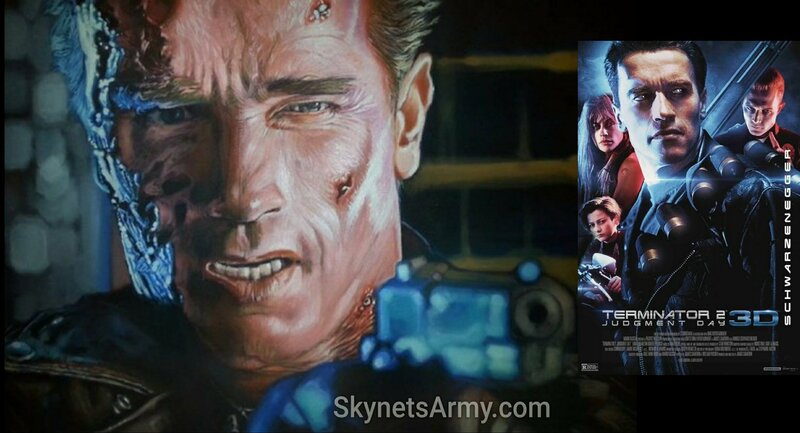 Previous PostSo how did Robert Patrick like “TERMINATOR 2: JUDGMENT DAY 3D”?Next PostJames Cameron reveals the origin of “Hasta la vista, baby!” in TERMINATOR 2! Is this available to buy? I’m curious to know this too!